Recognizing that our society has changed, and acknowledging that the church should be a safe place for children, youth, and vulnerable adults, the 2008 session of the SC Annual Conference of the United Methodist Church mandated that every church adopt a set of policies and procedures to ensure the safety of its children, youth and vulnerable adults. The deadline to have this policy in place was set as December 31, 2008. 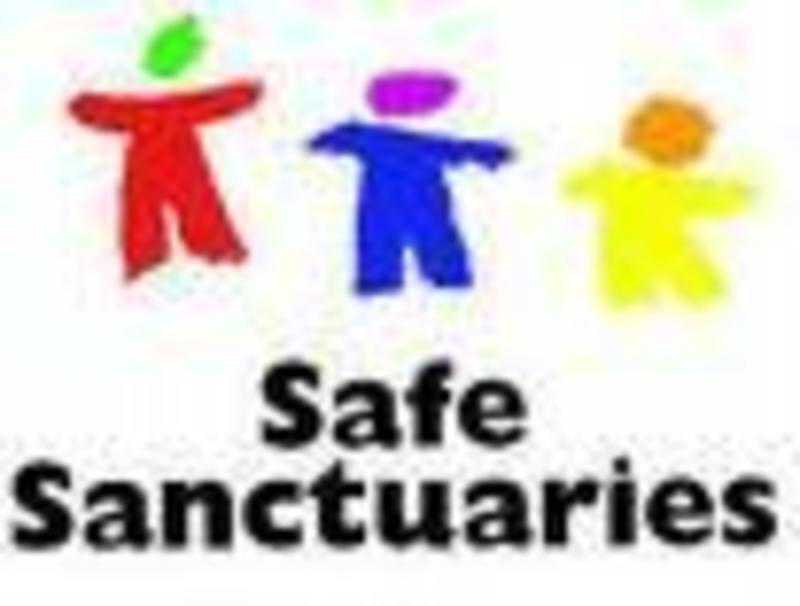 Responding to this mandate, the lay leadership committee established a Safe Sanctuaries Committee for our church. This committee has prepared the needed documents for our church, had them approved by the church council and charge conference, and has begun the process of implementation by the effective date of December 31, 2008. For this policy to be effective we need every member to know what is required. A copy of our policy, as well as forms for a voluntary background check for those adults desiring/willing to serve in these areas, can be found on this web site as well as at the church. We will all need to be diligent in the enforcement of these new policies. There can be no exceptions to these new requirements. Finally, if you have concerns or questions about this policy as we grow into it together you are encouraged to speak to the pastor or to seek out a member of the Safe Sanctuaries Committee.